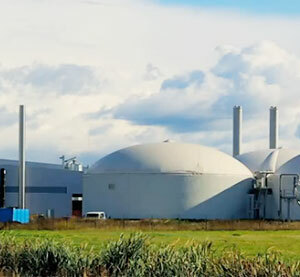 In our area of the world, waste water treatment is excellently ensured by closed sewer systems and technically well-equipped treatment plants. 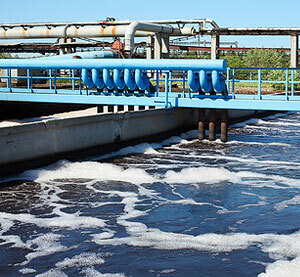 The cleaning process starts with removing foreign matter from the waste water. The foreign matter gets caught in the rakes. These so-called screenings consist primarily of organic substances, such as toilet paper, faeces, left-over foodstuff, and substances which do not belong into the sewer system in actual fact, such as diapers. 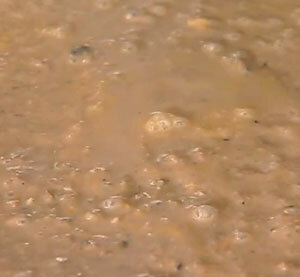 The screenings are hygienically problematic waste which is incinerated as a rule. 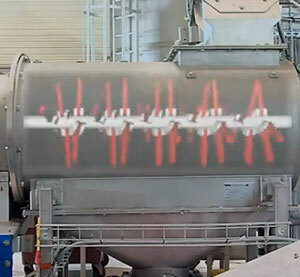 The Hybag “Filtro” System increases the productivity of this cleaning process considerably. The state-of-the-art machine technology proven time and again is easy to service, and requires no additional operating staff. In Western Europe, 7.5 kilograms of screenings per inhabitant and year are removed from the domestic waste water on statistical average. The Hybag “Filtro” System is sensible not only for ecological reasons. The plant is a worthwhile investment from economic considerations as well. Nothing is changed at the conventional outlet system for collecting screenings. Instead of the screenings press used to press the screenings, the separating hammer crusher Hybag “Filtro” System is employed. Experience has shown that as a standard replacement and installation is the rule, and in rare cases only small technical modifications are required. Less incineration costs and higher gas output with “a few flicks of the wrist”.